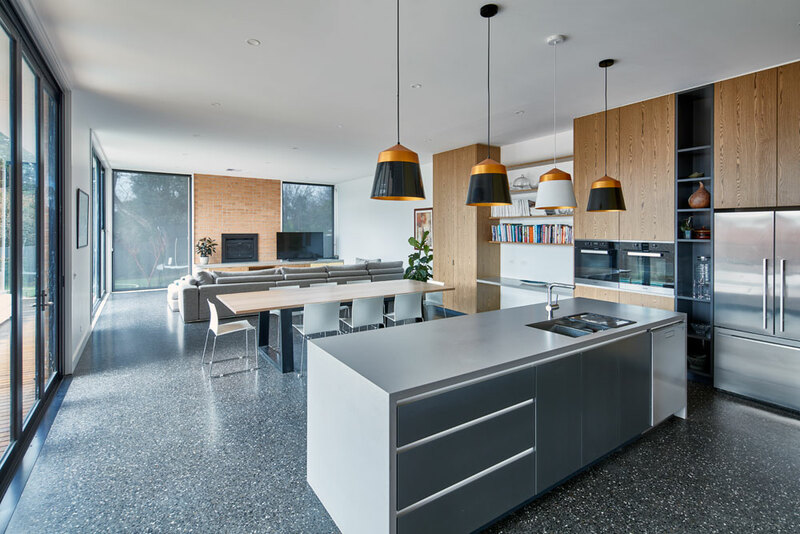 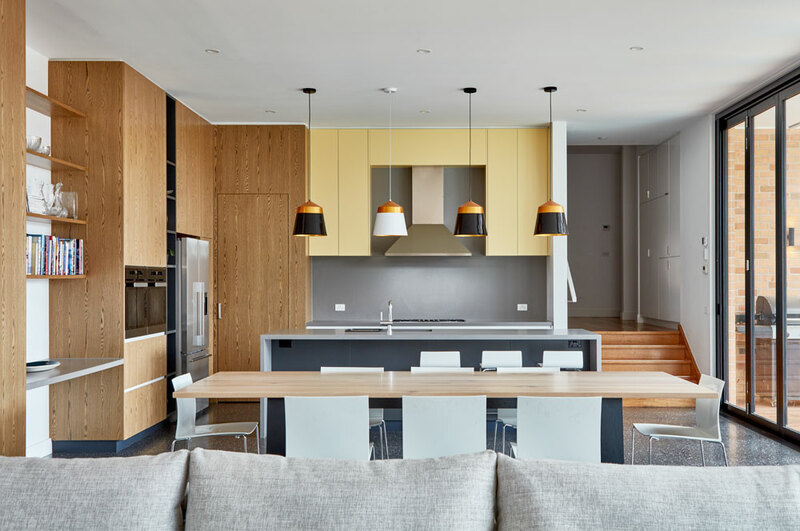 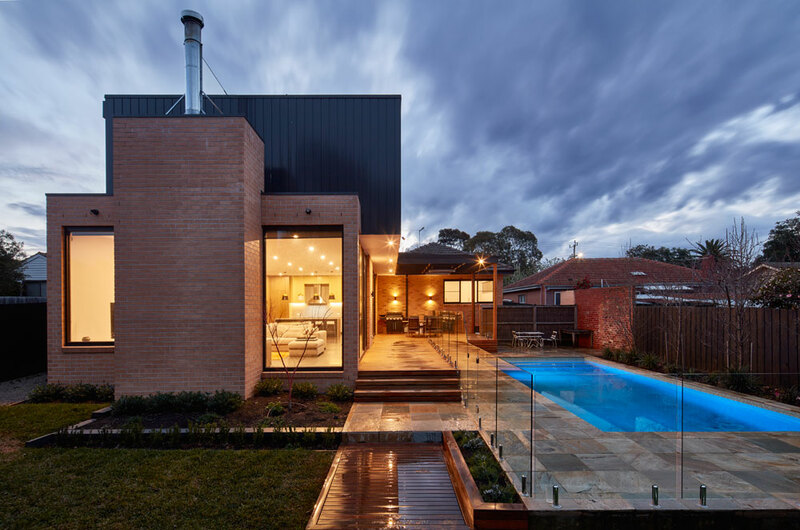 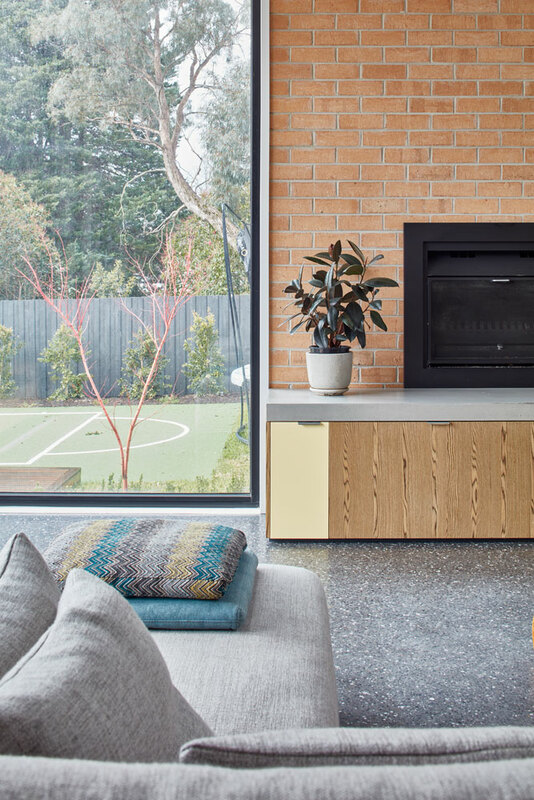 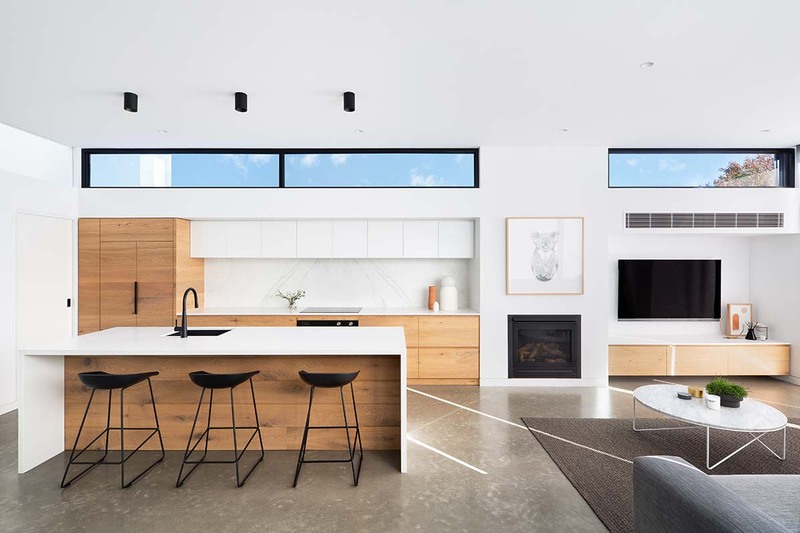 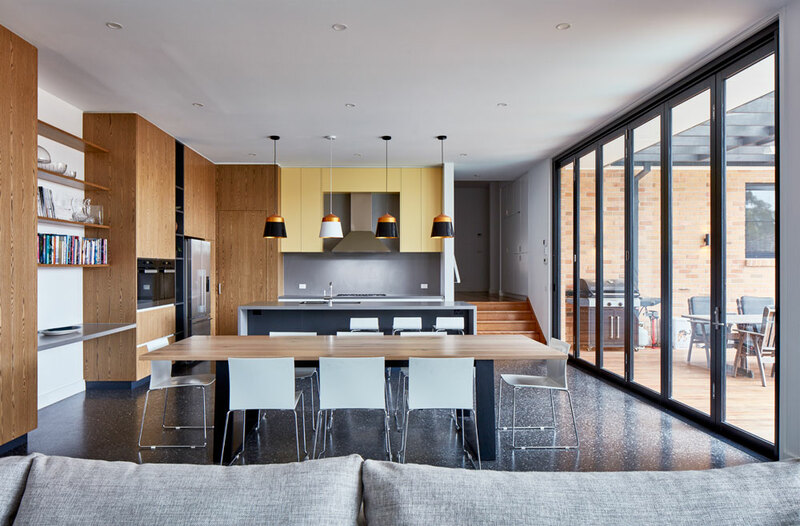 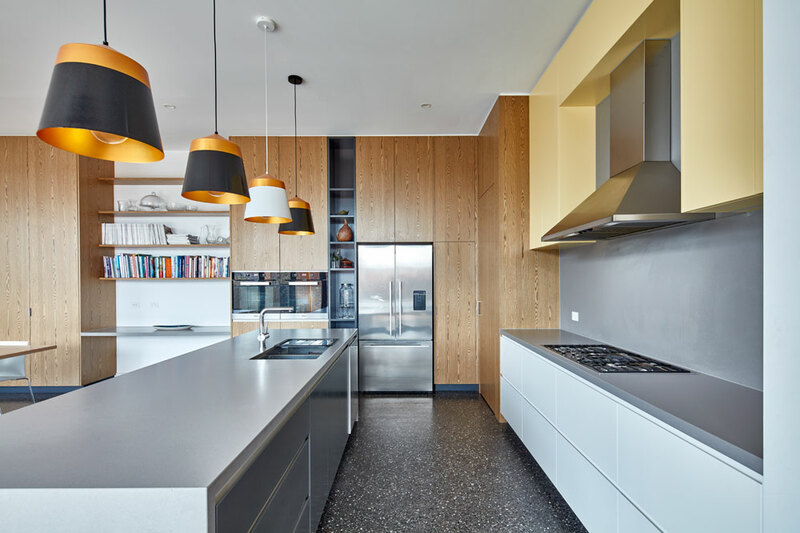 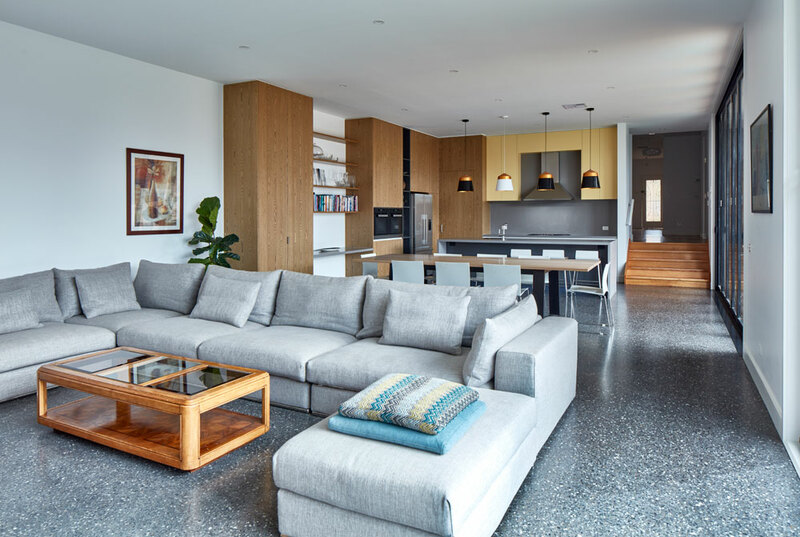 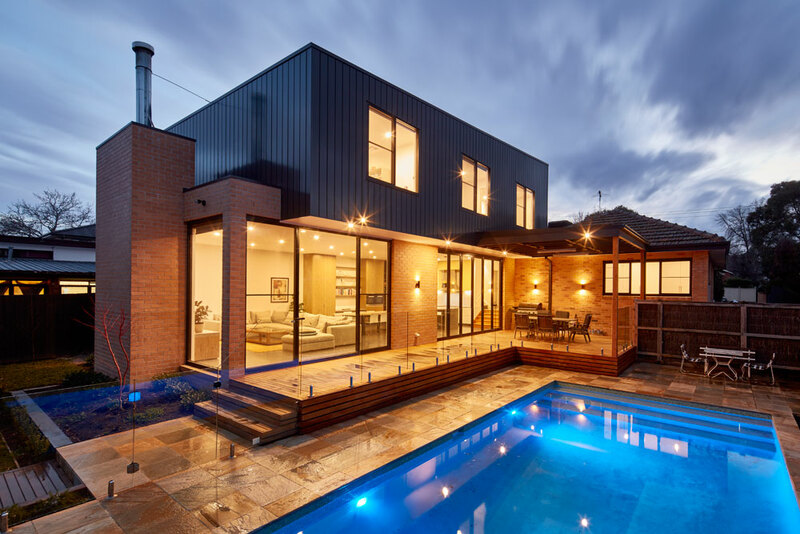 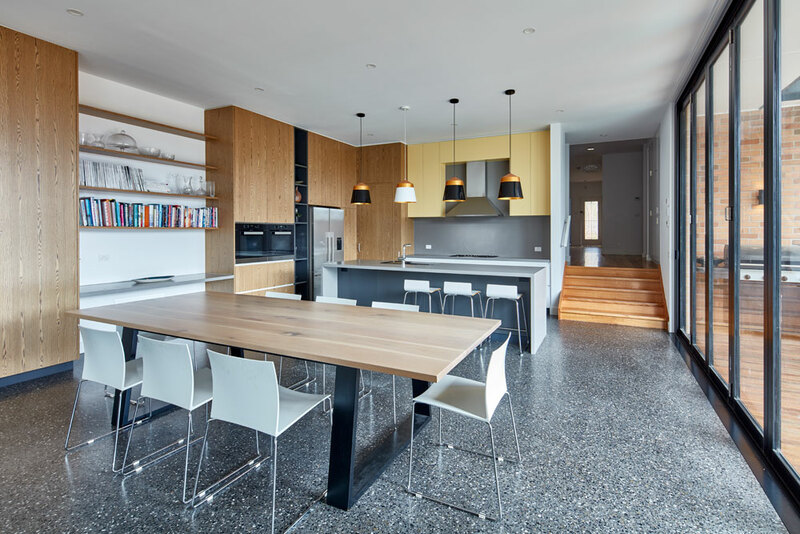 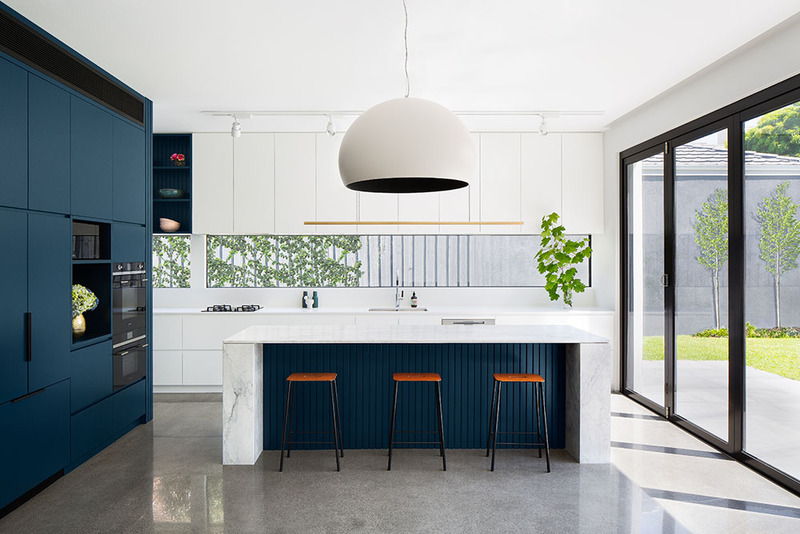 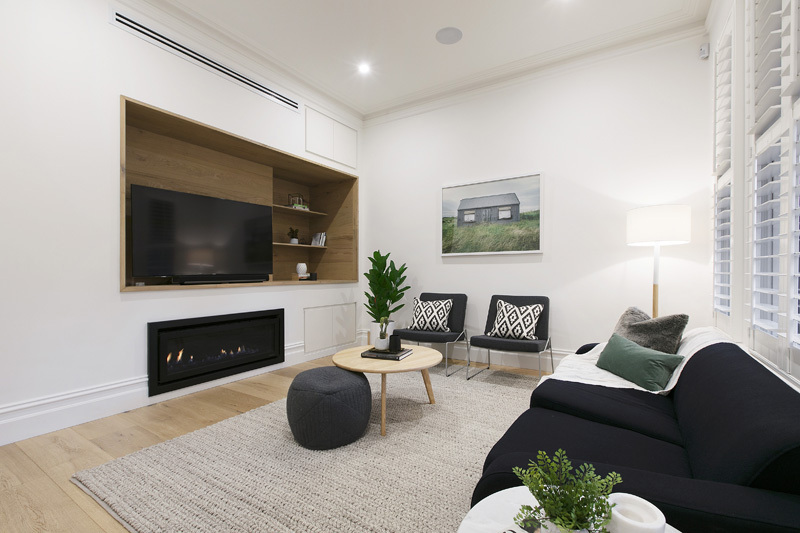 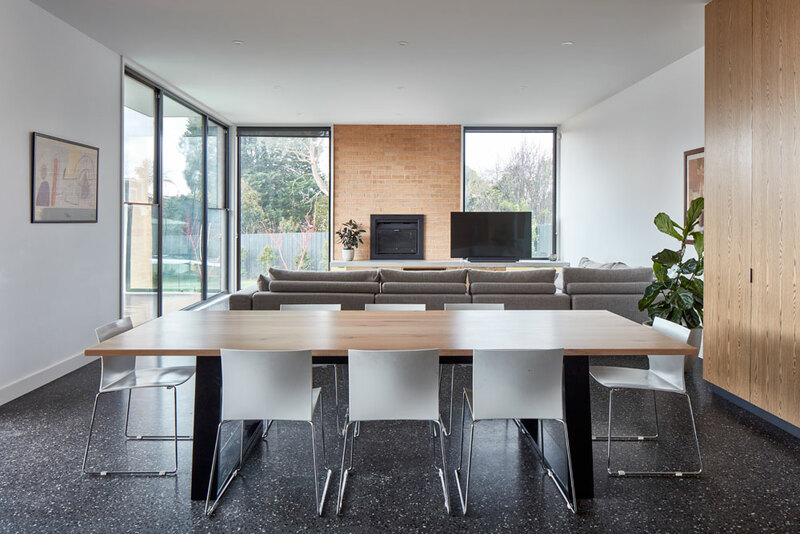 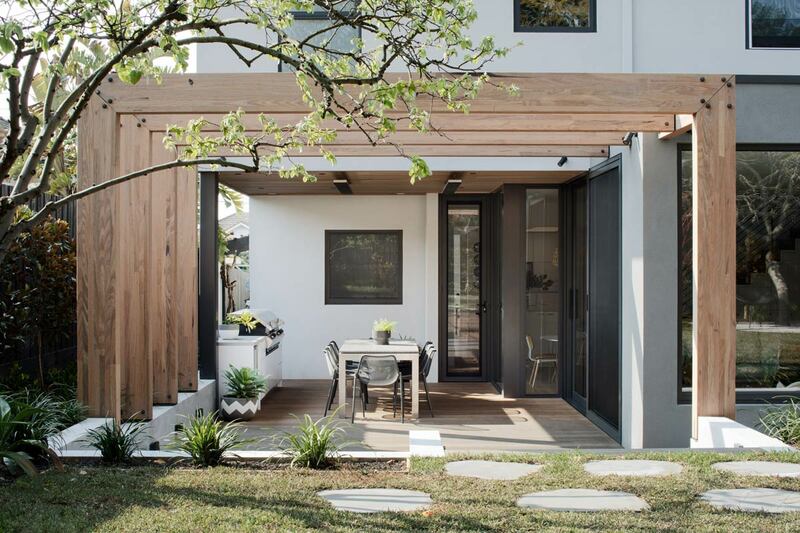 The major residential renovation at Box Hill South retains and enhances the existing dwelling and adds a contemporary addition with a feature fireplace and large windows that look out over the backyard, swimming pool and associated entertaining spaces. 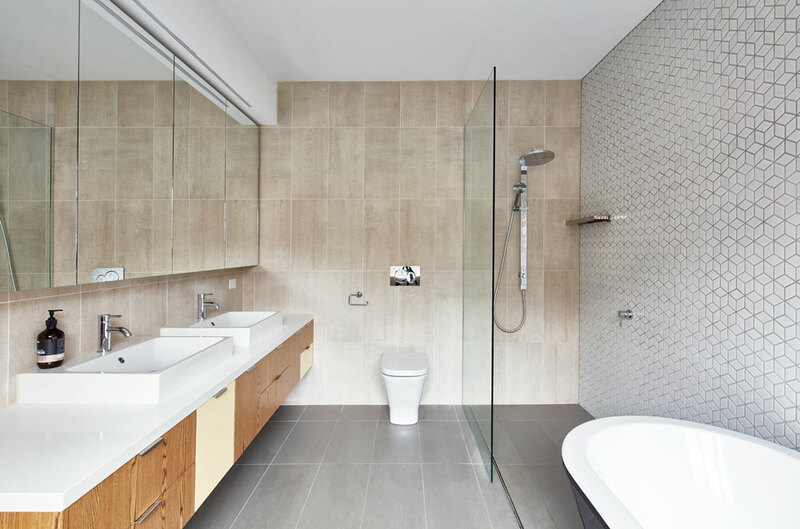 The construction phase of the Hawthorn residential architecture project was completed in October 2016. 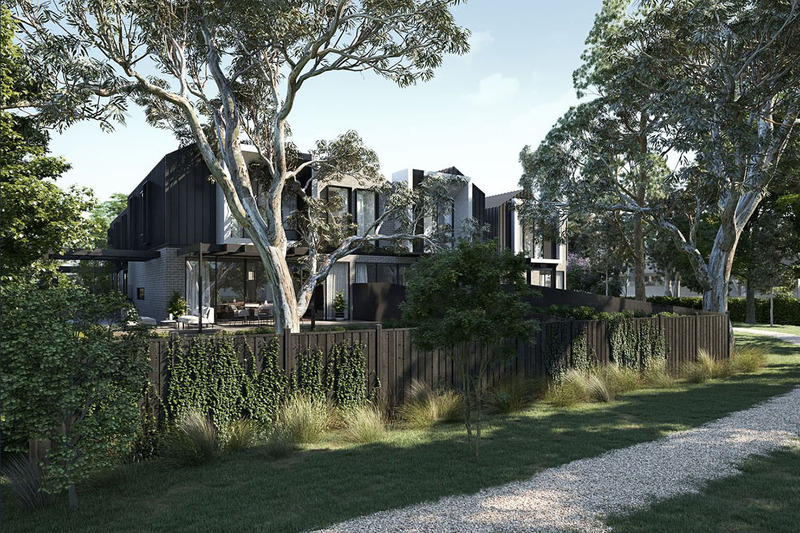 What to know more about this Box Hill South Renovation Project? 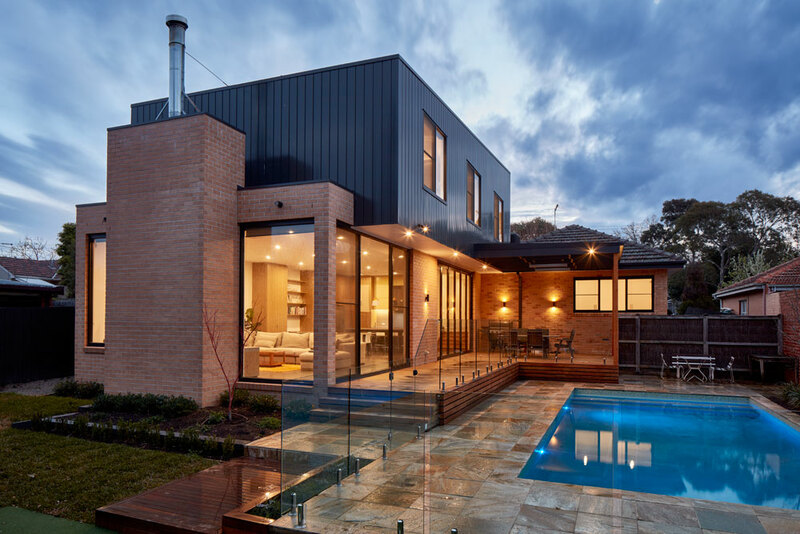 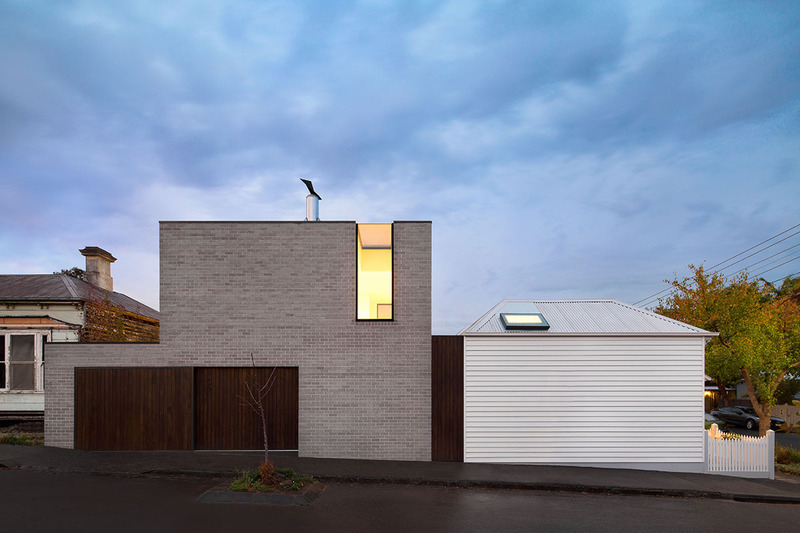 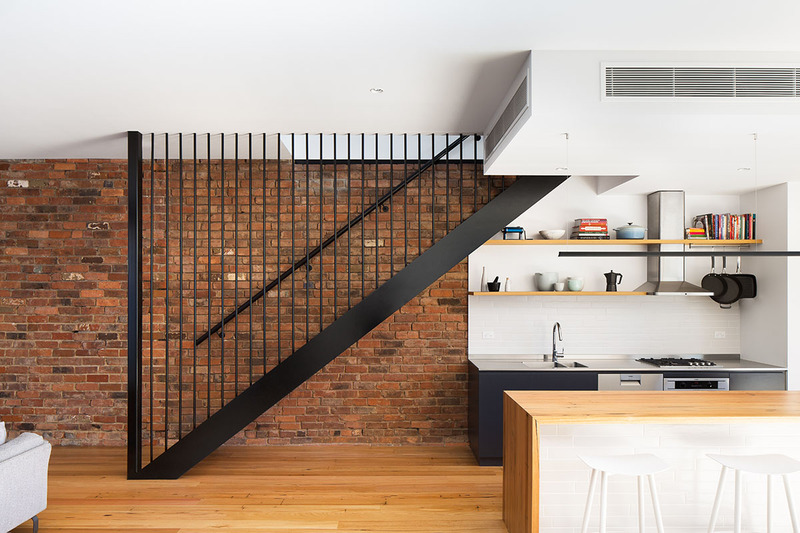 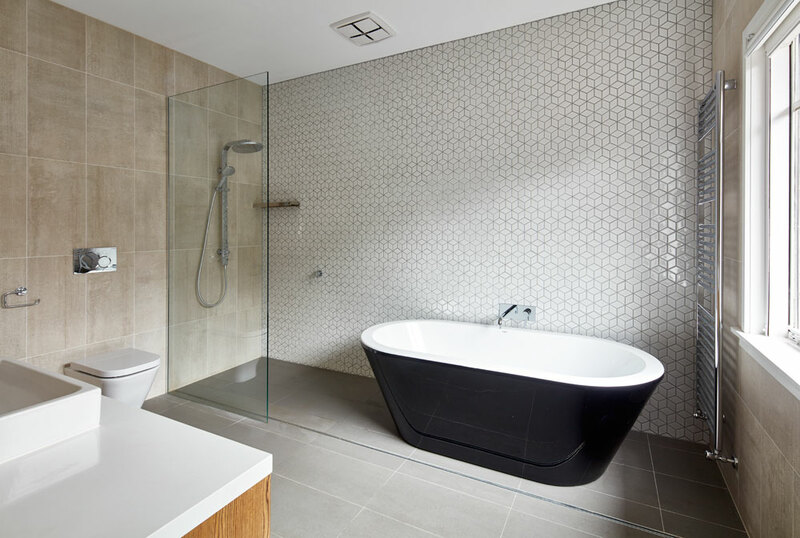 Click here for related blog posts on this Box Hill South Renovation. 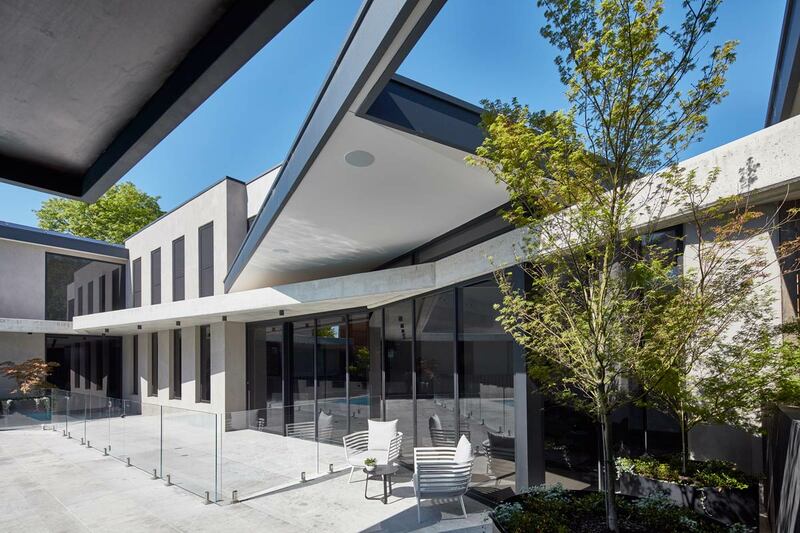 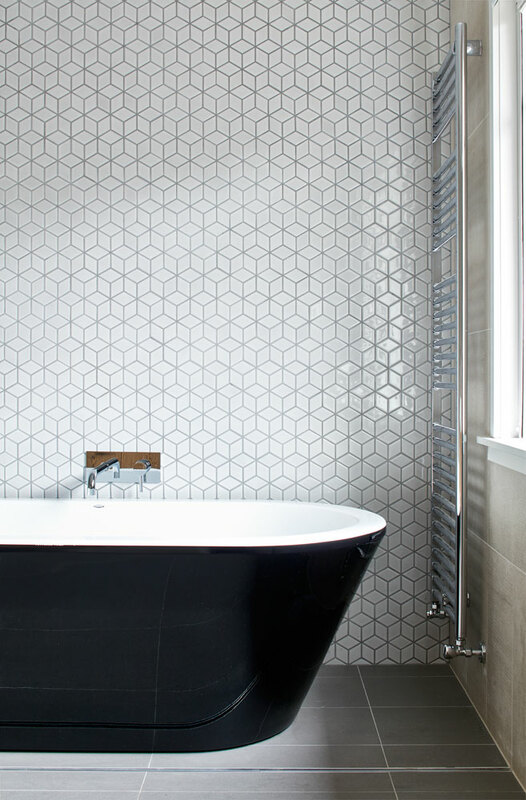 We continually post updates of our projects on our DX Architects Blog, so please check back for updates as this exciting architectural project progresses.